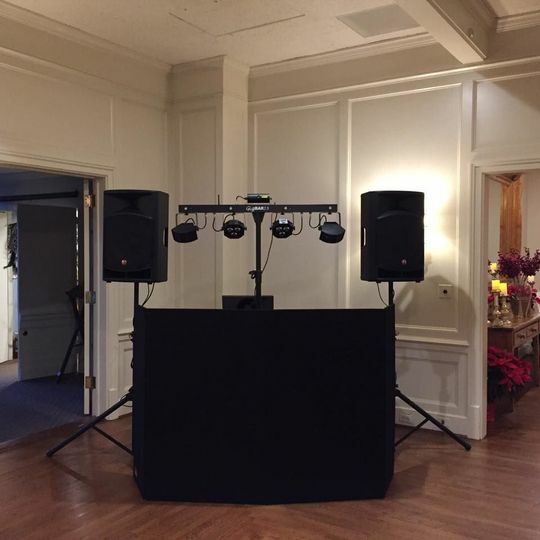 DJ DXN is a professional wedding DJ based out of Southington, Connecticut. Nick, who is originally from London, moved to the United States in 2004 and has loved music since he was a child. 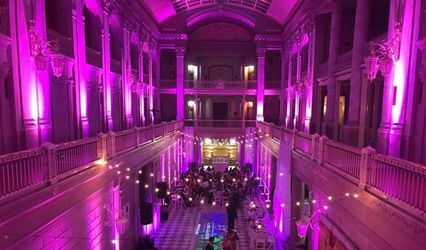 He began DJing as a teenager and it wasn’t long before he started performing for weddings and other special events. 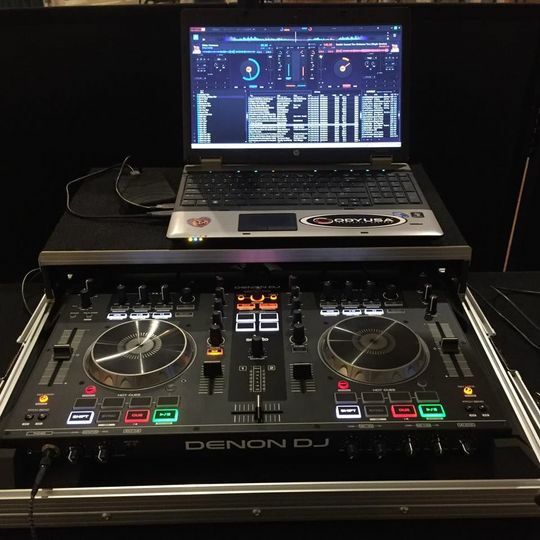 DJ DXN approaches each event uniquely and tailors his performance to your specific needs and tastes. Nick will work closely with you to ensure your musical experience is amazing. 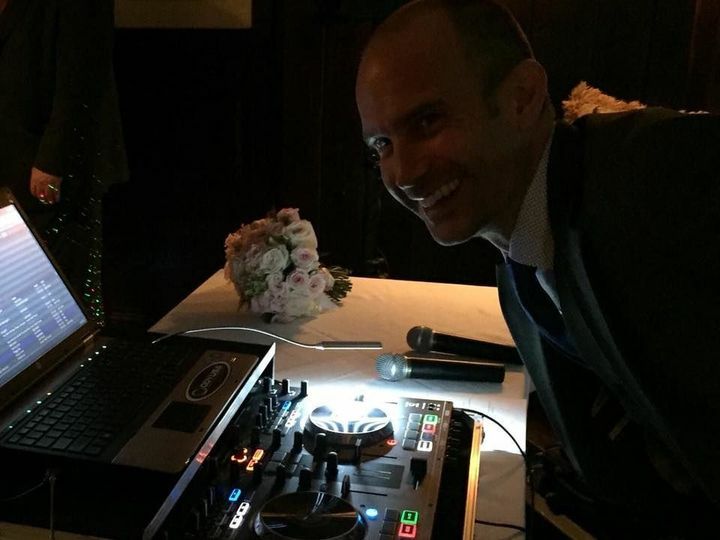 DJ DXN provides consultations so you can be confident he’ll be a great fit for your wedding day. 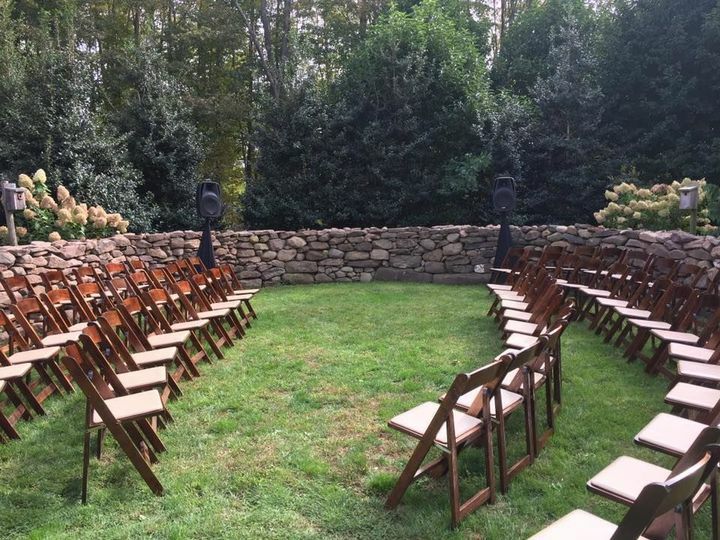 Nick uses professional equipment, including a sound/PA system, microphones, and video projectors. DJ DXN also has disco balls and provides uplighting to set the mood, and can accommodate karaoke for even more fun. 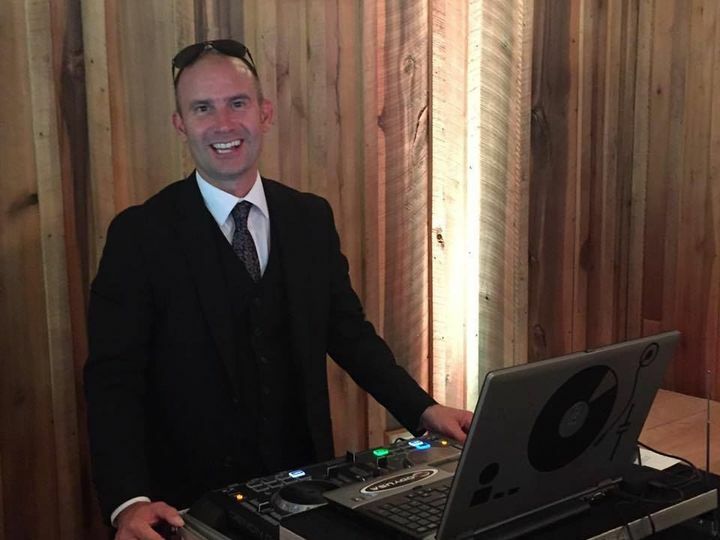 Nick plays a wide array of musical genres, from club, country, electronic, hip-hop, and R&B, to jazz, top 40 hits, pop/rock, and oldies, and do-no-play lists are welcome. I can't even begin to say how amazing DJ DXN was!!!! From the planning stages to the last song he was just perfect! 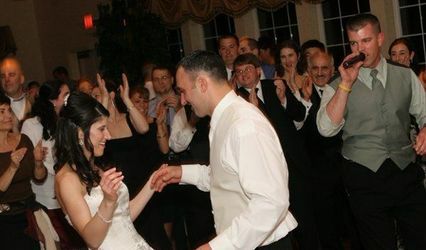 Thank you Nick for getting our guests in the perfect dancing mood and for making my wedding a night I'll never forget! Nick was so professional. His music selection was fabulous, he really got everyone up and dancing from a 5 year old to people in their seventies. He was a genuine pleasure to work with. 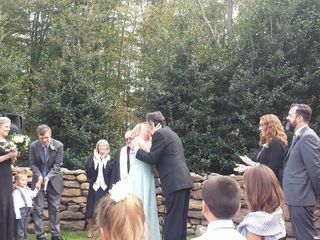 My son in law’s sister attended our wedding and is getting married this August. 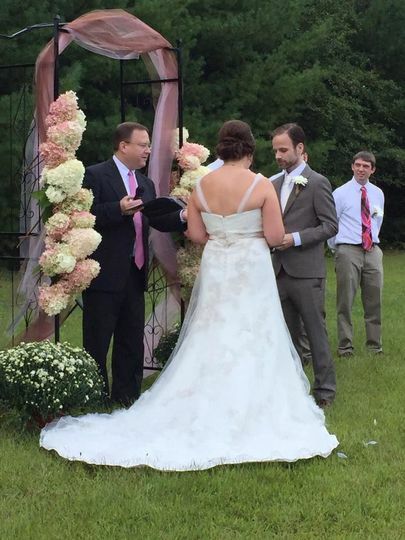 She and her fiance were so impressed with Nick that they hired him for their wedding. 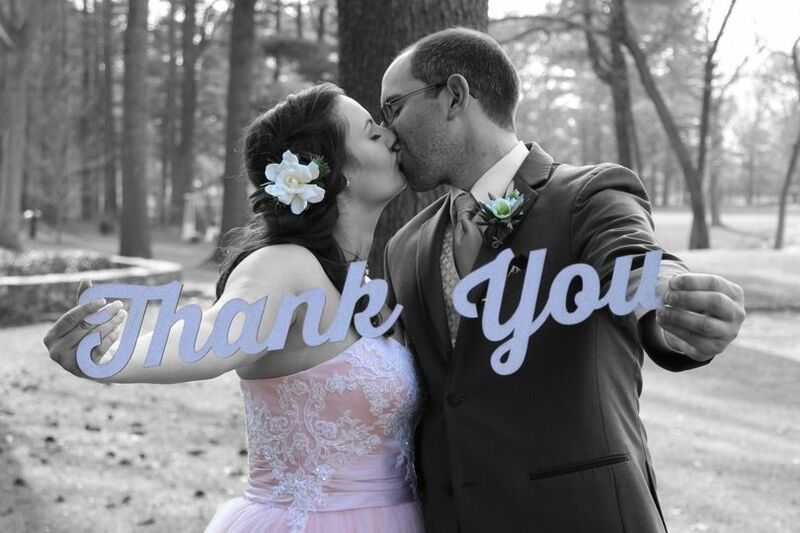 My husband and I hired DJ DXN for our wedding on 9/9/17 and did an amazing job! 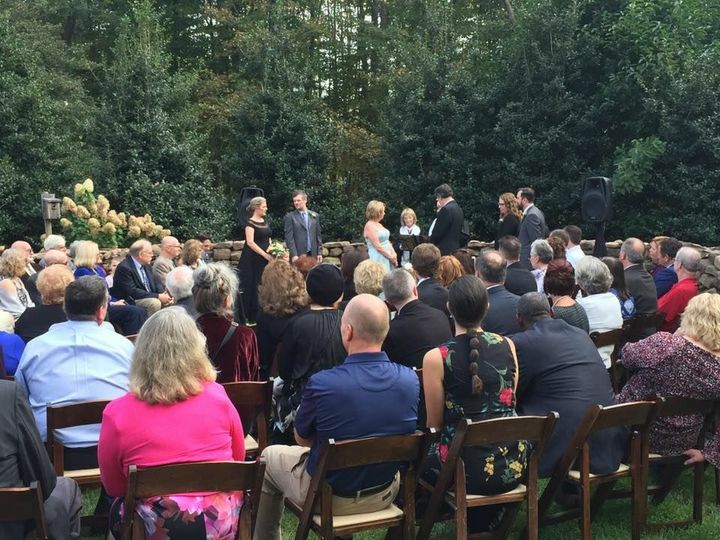 When my husband and I talked to our guest, a lot of them complimented how great the music was during our ceremony! Obviously the music didn't stop there, that was just the beginning. DJ DXN has the ability the get everyone up on the dance floor; even the non dancers like myself! 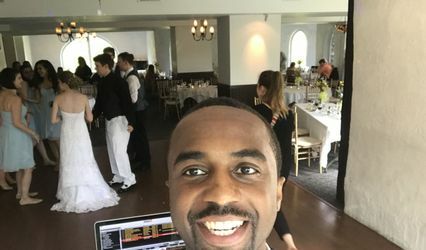 I had so much fun on my wedding day, and DJ DXN is one I thank! Thank you so much DJ DXN!